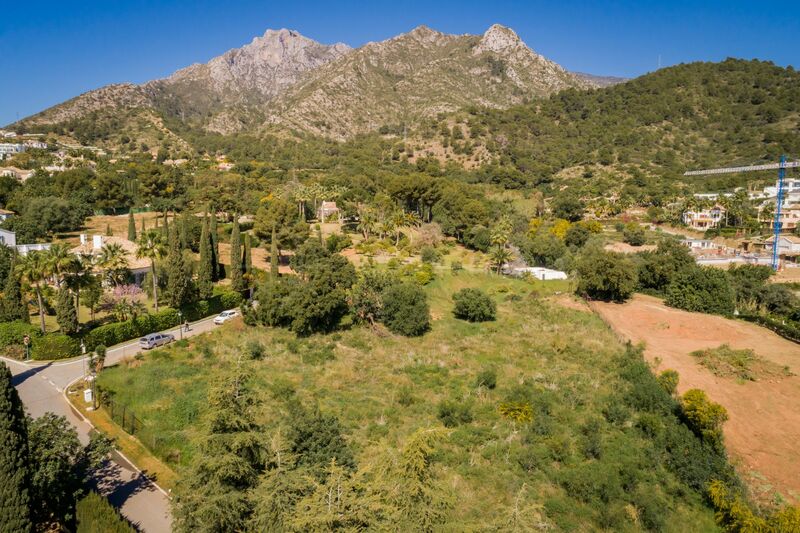 One of the best and last plots in the ultra-exclusive Cascada de Camojan, this spectacular 5,500m2 level site is nestled in a premier location surrounded by panoramic mountain and sea views. 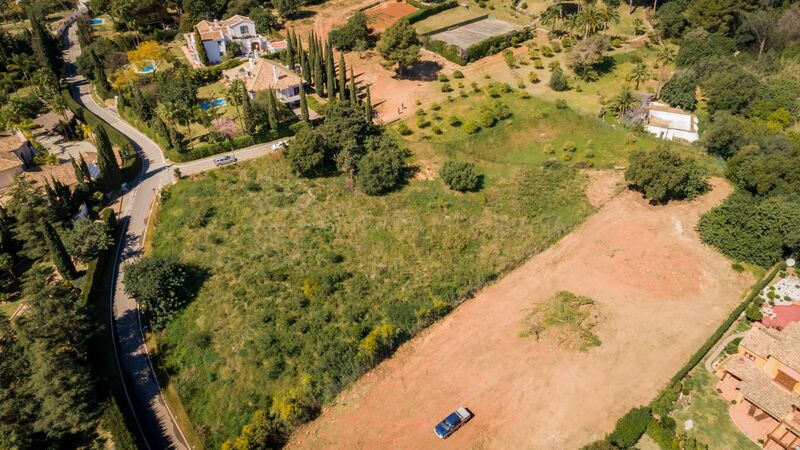 The plot offers a blank palette from which to build a dream home designed by the internationally acclaimed ARK architects studio in Sotogrande who specialises in luxury residences. 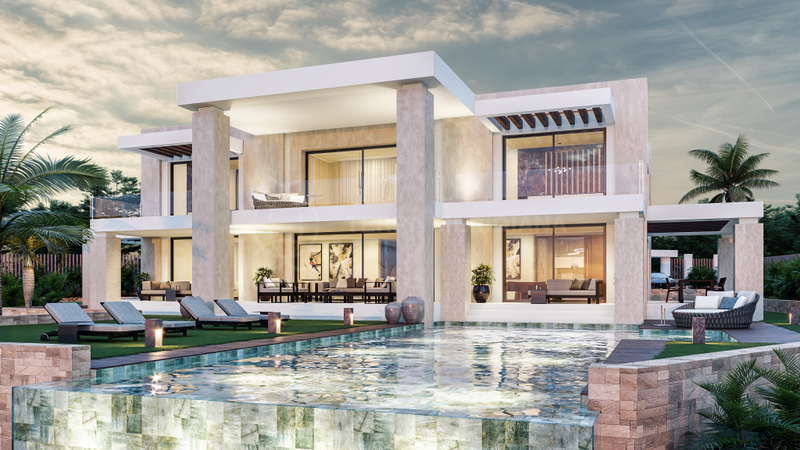 The project and license to build included in the price is for a contemporary approx 2,500m2 state of the art villa built to the very highest of standards and using the finest materials. 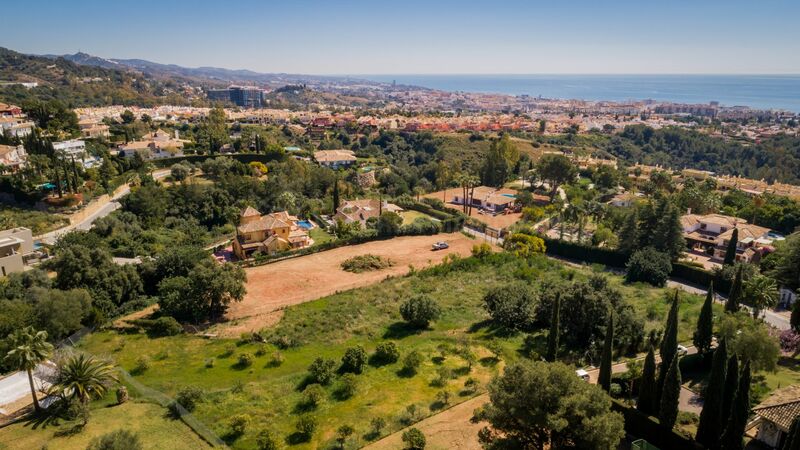 Surrounded by nature, this neighbourhood of the Golden Mile offers residents close proximity to all of Marbella´s amenities combined with a feeling of absolute privacy and tranquillity. Cascada de Camojan lies in the foothills of the recognisable La Concha mountain and boasts 24-h security. 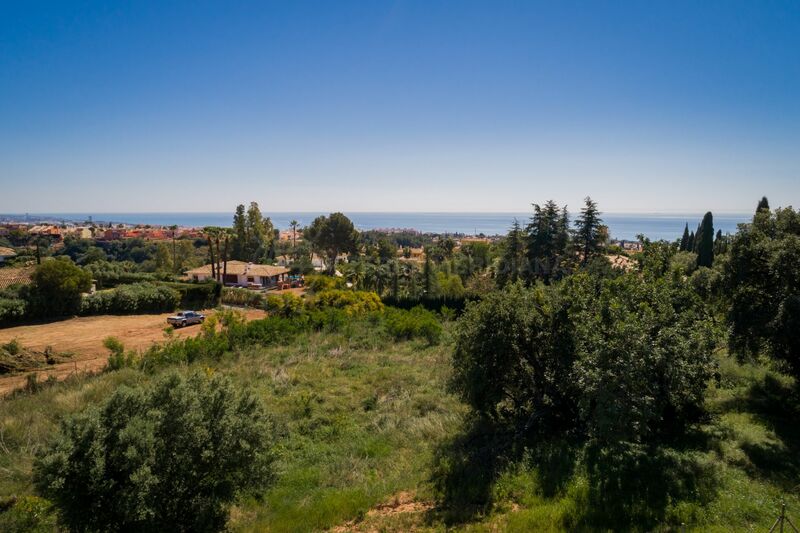 Just a 5 minutes drive from the beaches as well as the El Corte Ingles supermarket and Starbucks. The area is close to numerous golf courses, private international schools as well as the cosmopolitan attractions of Puerto Banus. The international airport in Malaga is approximately 40 minutes by car. 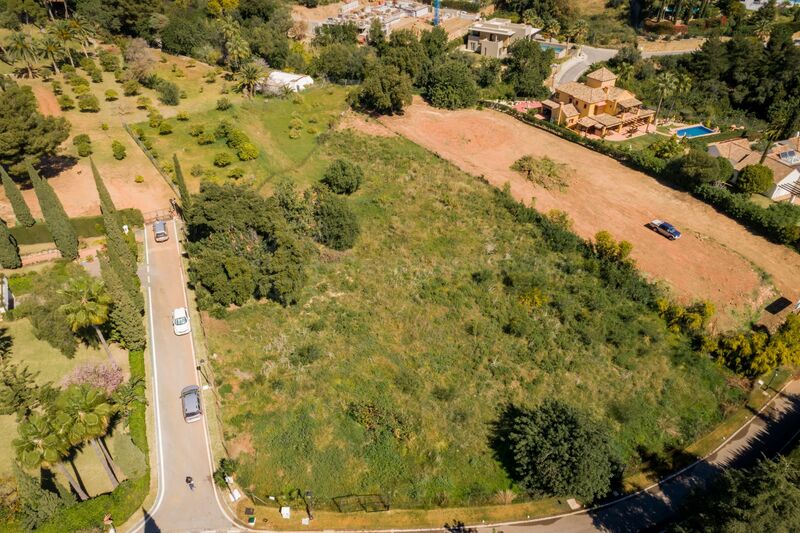 Property in Cascada de Camojan: A perfect choice for tranquil luxury living in Marbella 03/11/13Cascada de Camojan urbanization is situated in Marbella on the eastern foothills of the mountain known as La Concha. 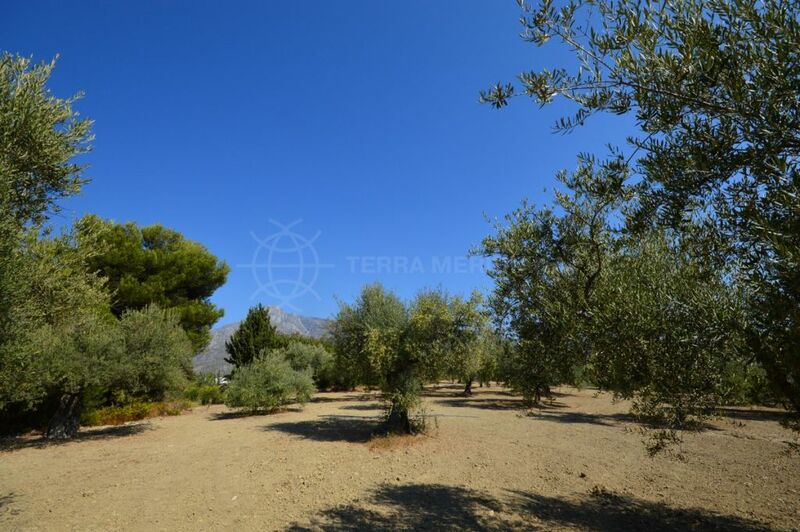 It offers stunning views to Sierra Blanca, the Strait of Gibraltar, and – on those beautiful clear days – to Africa. Apart from its stunning location. 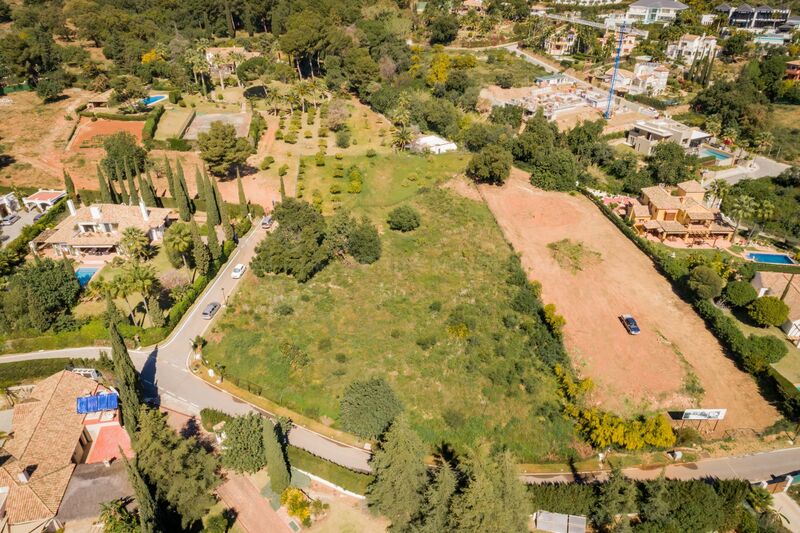 Villa Mozart: New luxury build in Sierra Blanca, Marbella 09/29/15Terra Meridiana is proud to have been selected as the exclusive agency to look after the sale of Villa Mozart, a new-build, luxury contemporary villa in Sierra Blanca, Marbella. 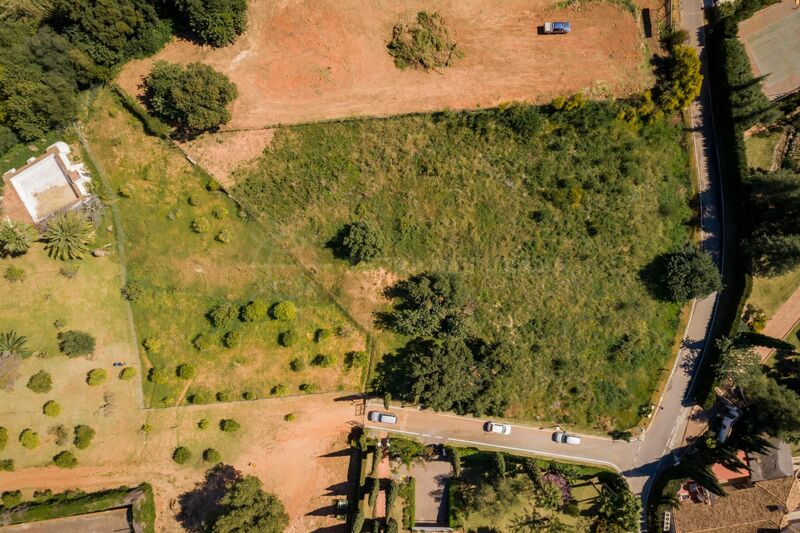 "A world-class opportunity to build a contemporary home on the famed Golden Mile." 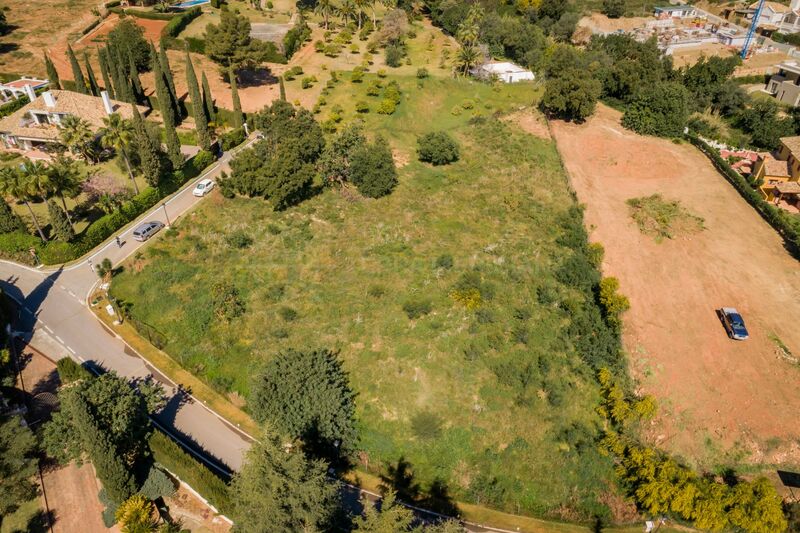 Please, send me more information about ref TMRP0705, Plot in Cascada de Camojan, Marbella Golden Mile or similar properties. Subscribe to our news & offers.